Barrier Lavender Wash is a high quality, no-rinse formula body wash, designed to soothe, calm and relax your horse after exercise or competition, whilst at the same time removing heavy sweat and dirt with ease. 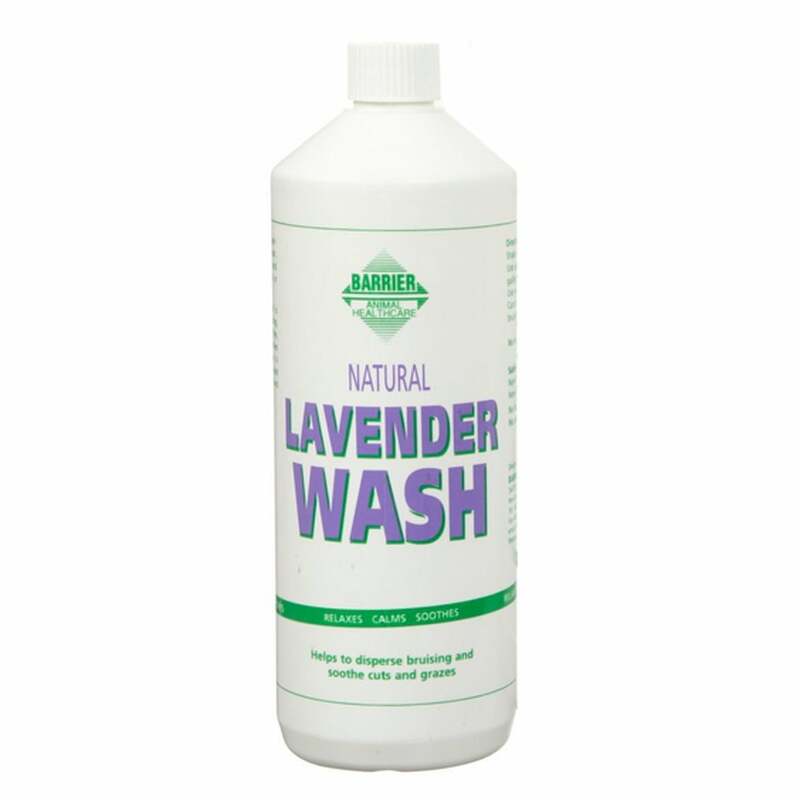 Lavender Wash is also excellent in helping bruises to disperse, especially on the legs, and can also be applied to bruised areas, minor cut and grazes. Contains high quality lavender and coconut derivatives and no artificial thickeners.